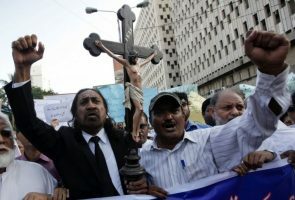 As many as 1.5 million Christians, or close to 75 percent of all followers of Christ in Iraq, have fled the country since 2003, according to an Iraqi Christian lawmaker. “The number of Christians living in the country now stands at between 500,000 and 850,000,” Josef Sleve told Anadolu Agency on Wednesday. 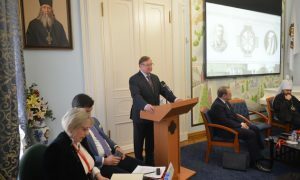 Sleve noted that the U.S.-led invasion of Iraq in 2003 to topple dictator Saddam Hussein began the mass exodus, but said that the Islamic State terror group’s conquests in the northern and western parts of the country since mid-2014 have also played a huge part. The terror group has specifically said that it wants to wipe out Christians, and has beheaded, executed, tortured and enslaved thousands of people throughout its captured territory, which extends into Syria and other regions. 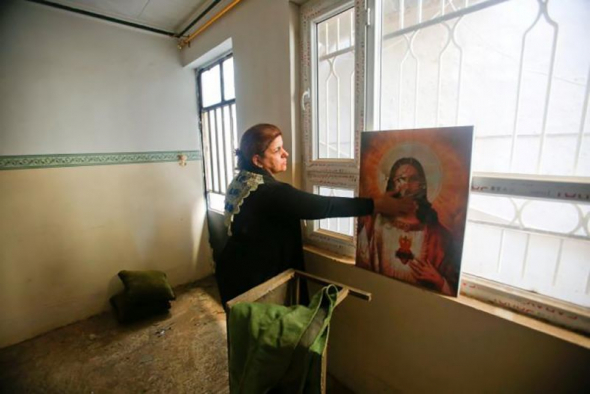 Iraqi Christians of the Chaldean community have been caught up in a “furious debate” over whether they should risk staying in their homes, or flee to other countries for safety, reports last year said. Mark Arabo, national spokesperson for the American-Chaldean community and founder of the California-based Minority Humanitarian Foundation, argued that Christians simply have no choice but to flee as refugees if they want to live. 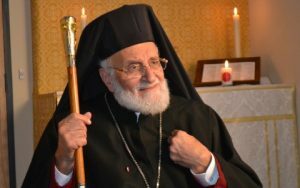 But Baghdad-based Patriarch Sako warned that the exodus will lead to Christianity disappearing from its ancestral lands. “A Christian community that was born in these lands cannot organize exodus trips that will mark its distinction,” Sako positioned. “People are divided from their children and families and have no idea what will happen. 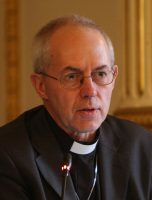 One woman has children in both Germany and the Netherlands, but has been refused entry to both so she doesn’t know when or if they will ever be reunited,” Welby revealed. “Young men are vulnerable to being recruited to extremist causes because their community and networks have been stripped away,” he added. The leader of the Anglican Communion urged efforts to support the refugees that have managed to escape as well as ensure that Christians in the Middle East are not erased. 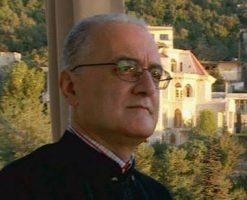 “The Iraqi Christians I met yesterday say they feel the world has forgotten them, because the focus of the international community is now on Syria. Iraqis, they say, are at the bottom of the list when it comes to resettlement or support,” Welby said.